It is a crazy world we are living in. 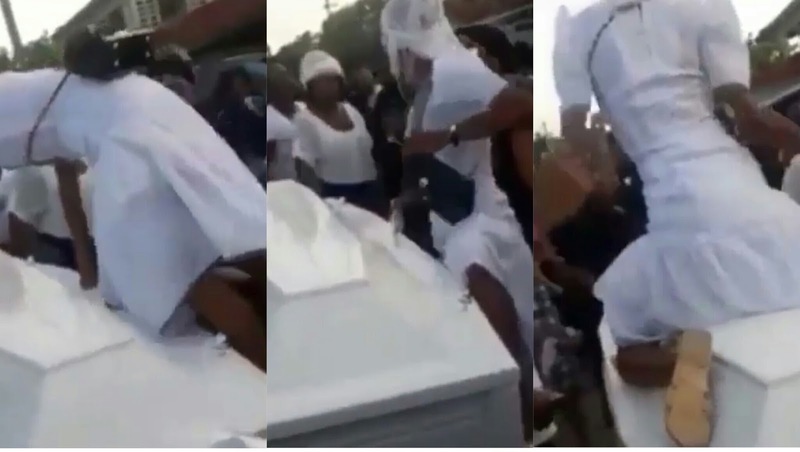 A shocking viral video of a female mourner twerking on top of a casket during a funeral processionhas been making waves on social media. In the video shared online, mourners clad in white and black mourning garb are seen dancing and singing on both sides of the casket. Soon, a young female mourner walks up to the casket and begins twerking beside it to the amusement of onlookers. However, their amusement turns to alarm when she climbs the coffin and sits astride it, then begins twerking. 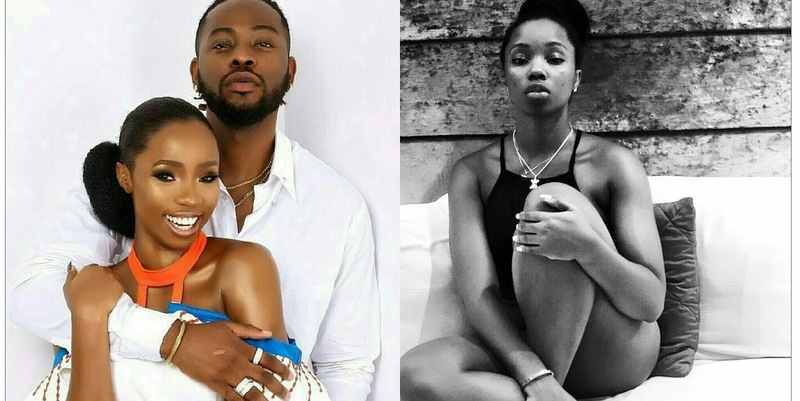 Other mourners screamed a warning and tried to pull her down but she held on firmly and kept twerking, until someone pushed her down, sending her tumbling to the floor.